Swinging Jingle Bells – Brian Setzer style with tab – Merry Christmas! Just a quick verse of Jingle Bells loosely based on Brian Setzer’s arrangement, and a very Merry Christmas…Happy Holidays! 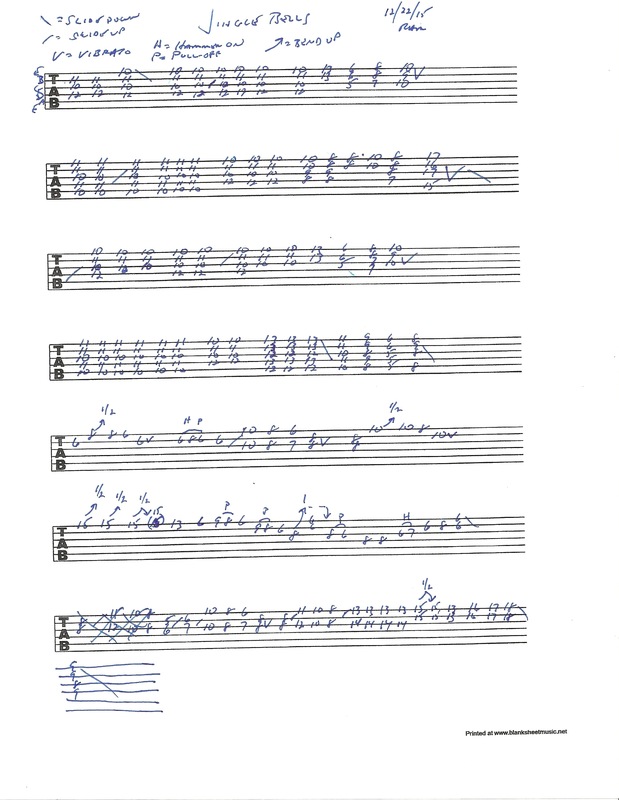 Also, for those interested, the guitar tablature for Jingle Bells that I hand-wrote for it can be found below. 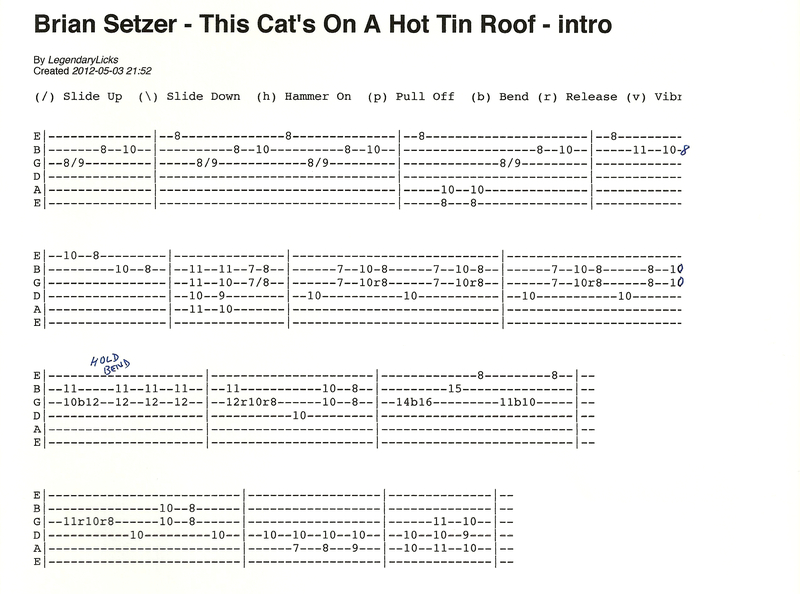 Brian Setzer – This Cat’s On A Hot Tin Roof – intro with guitar tablature for instructional purposes. Brian Setzer “Stray Cat” style guitar lick with tab.